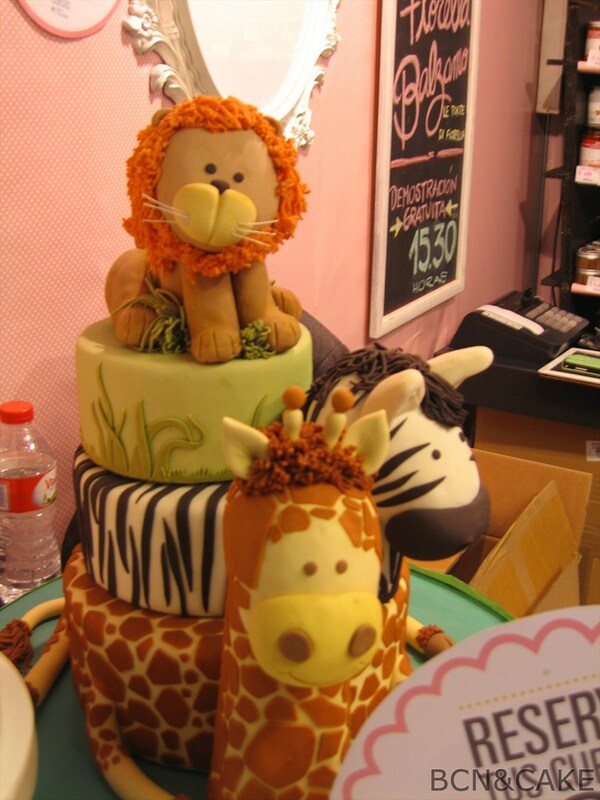 The sweetest place on the Internet! 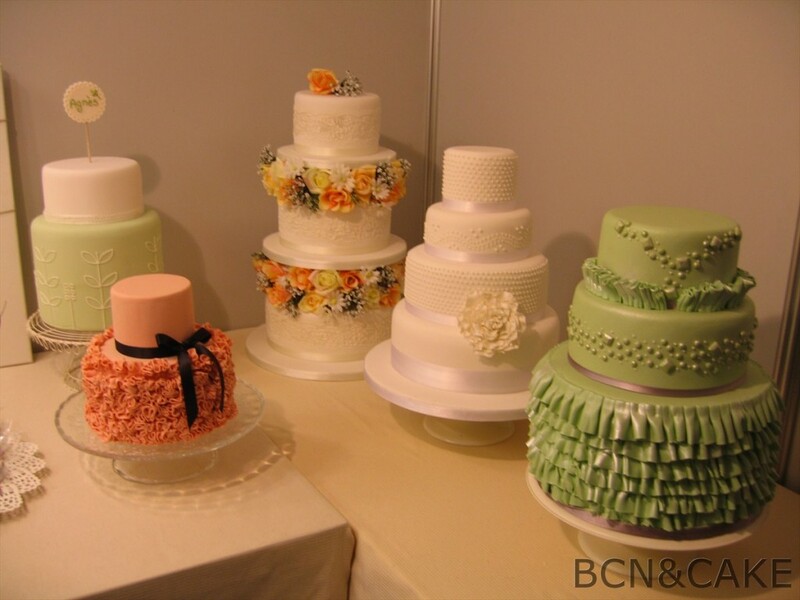 Bcn&Cake: Baking & Cake Decorating Fair in Barcelona! 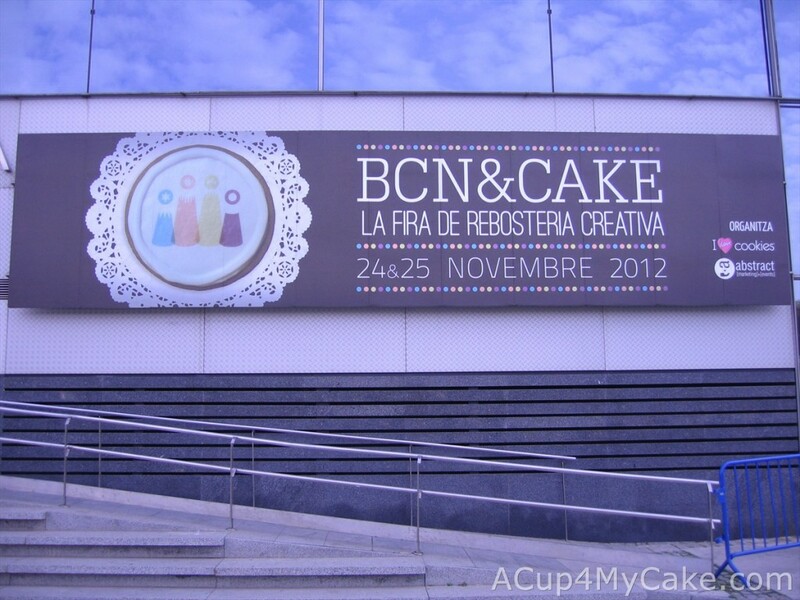 Last weekend I attended Bcn&Cake, the first baking and cake decorating fair celebrated in Barcelona, my born city. It was an exciting journey full of nerves and emotions on edge. Yes, it was really exciting… and bittersweet. Wonder why? Let me explain you what happened. 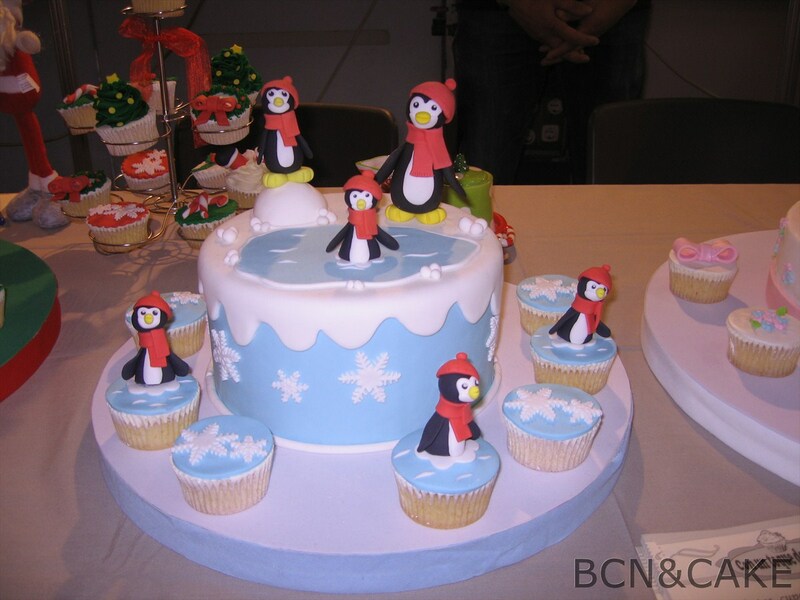 I got both my Bcn&Cake and plane tickets almost two months in advance in order to attend Bcn&Cake with a friend of mine (Ester, thanks for coming with me !!). 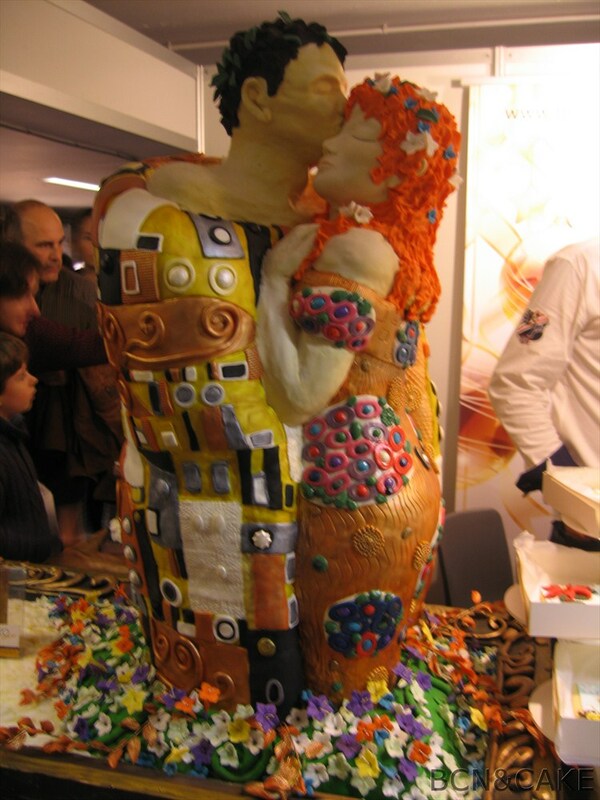 We were really excited to go there together, as we are both very passionate about baking! I met Ester at 11:15 am on Saturday (the fair opened their gates at 10 am), and we couldn’t believe the queue that was there. It was a mile long!! Hundreds and hundreds of people were waiting to enter the fair. OMG! The organizers had sold more tickets than they should had! After 2 hours queueing, the police came to recommend going home, because the pavilion capacity was exceeded and nobody else could enter that day (luckily, in the end that wasn’t true). After that warning, lots of people went back home. I felt completely gutted, like everyone else. We both went for a short walk around the area in order to clear our heads, and after a while we went back to the fair. We had to insist if we wanted to get in!! The queue was shorter than it was before, but there were still a lot of people. We waited for more than one hour, talking with other people to spend our time the best we could. We met very nice people in that queue! Finally, after a long wait, we arrived to the entrance and we both could come into the fair! First thing I did was to go straight to Alma’s Cupcakes stand. 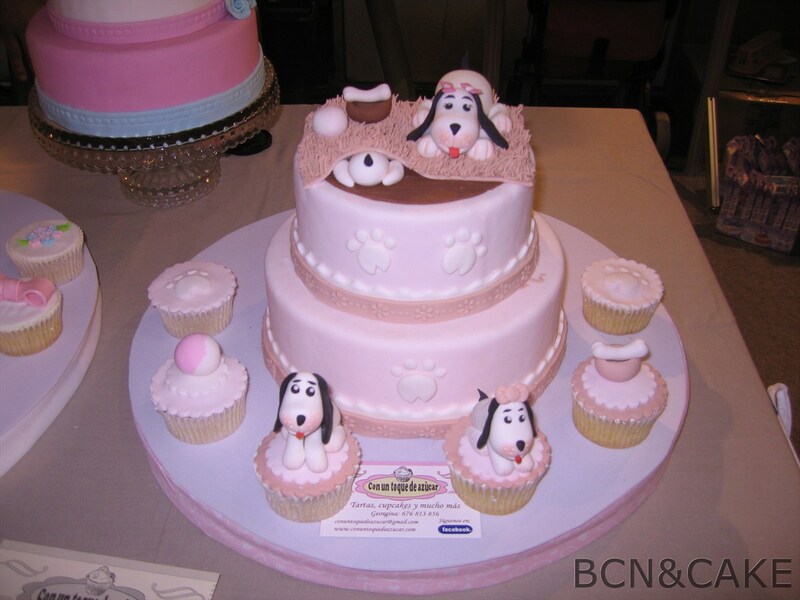 For those who don’t know her yet, Alma is a really well-known cupcake and cake decorator in Spain, and every time in more and more places. 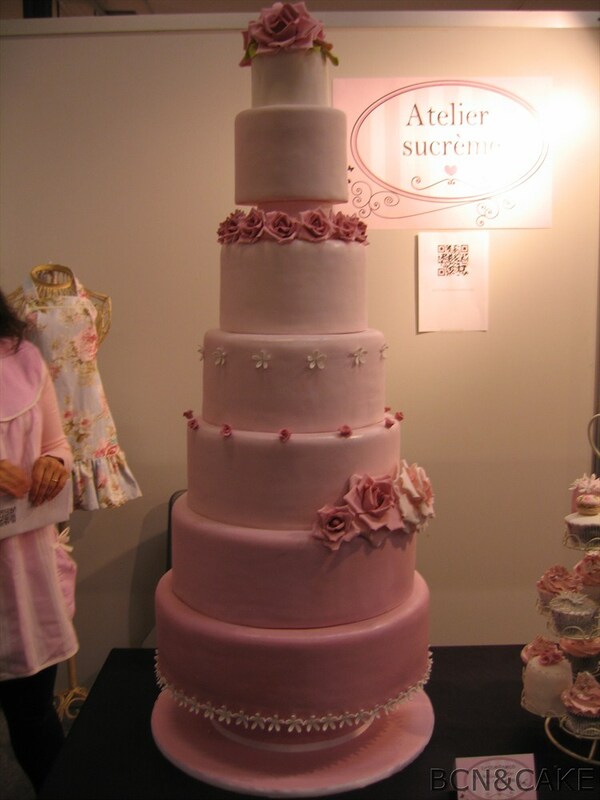 She writes her own baking blog, which is followed by thousands of people. She is very close to everybody, generous, modest and super professional. 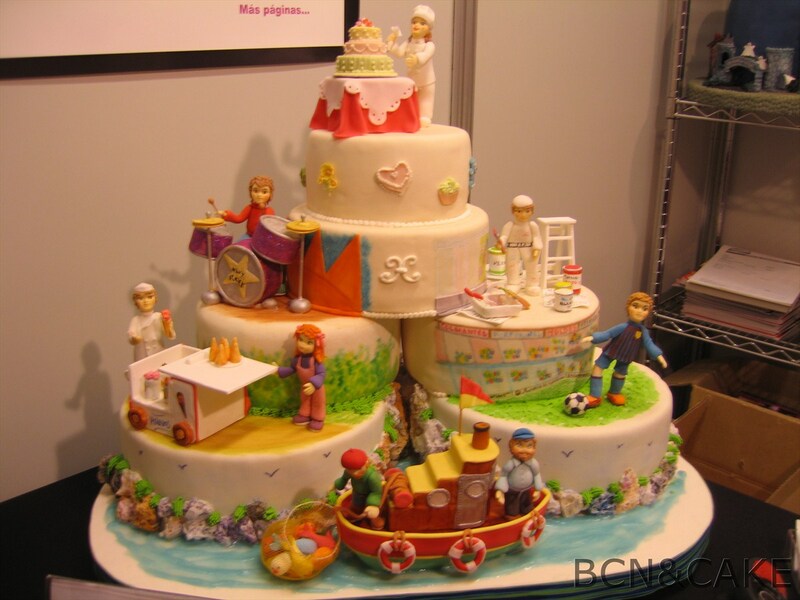 She is a baking master!! 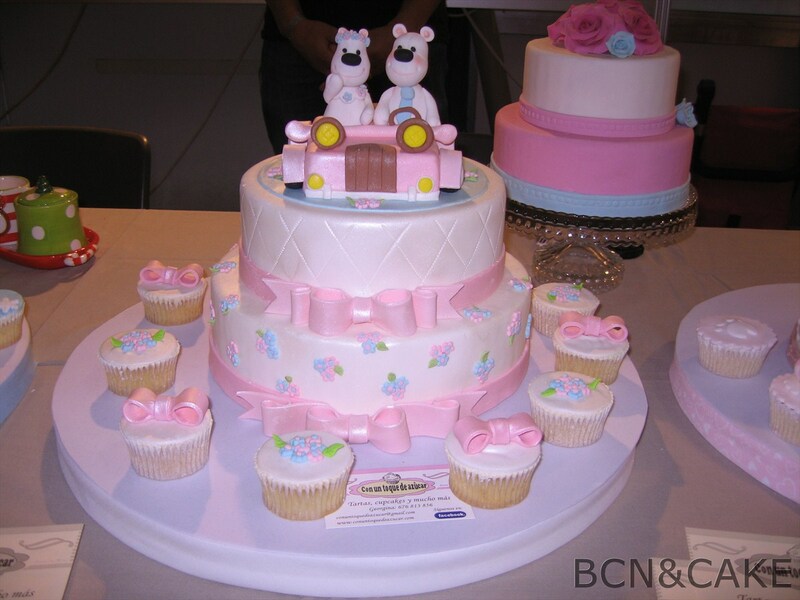 Recently she wrote her own cupcakes book which is called Objetivo: Cupcake Perfecto. It’s written in Spanish but it’s a good way to practice this language! I strongly recommend it! (I think the English translated version is on the way, so stay tuned for that!). Alma was not there in that moment but I queued until she arrived, as I was eager to meet her. 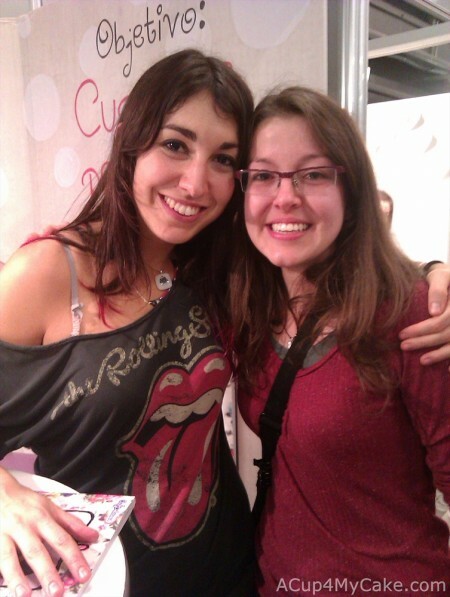 When I saw her I started to feel very nervous and excited! Finally, when it was my turn, I felt the most lucky person over the world. She’s amazing, very nice. She made me feel unique when she talked to me and signed my book! I was totally moved and my whole body was shaking of emotion! I could fulfil one of my dreams! It was worth queueing for almost 4 hours! After recovering from those emotions, Ester and I went to visit the rest of the fair. There were dozens of stands plenty of cupcakes, cakes, cookies, baking ingredients, decorating tools, sugar modelling demonstrations… even cake decoration and sugarcraft courses! Wooww, lots of interesting things to choose! 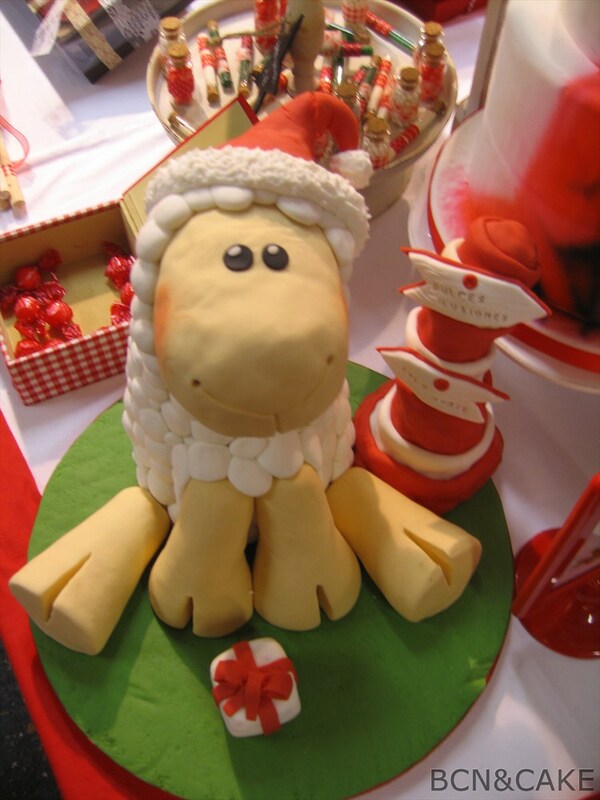 We both bought several baking ingredients and decorating tools, specially lovely pastry cutters and fondant silicon moulds. Ester and I were hungry after so many emotions. Do you guess which was our lunch? 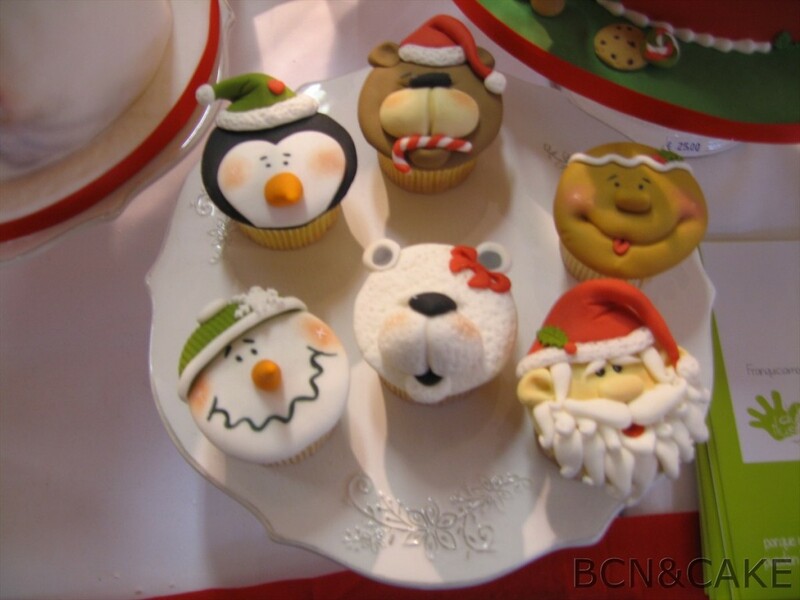 A cupcake each! (not the most balanced meal, I know… haha). 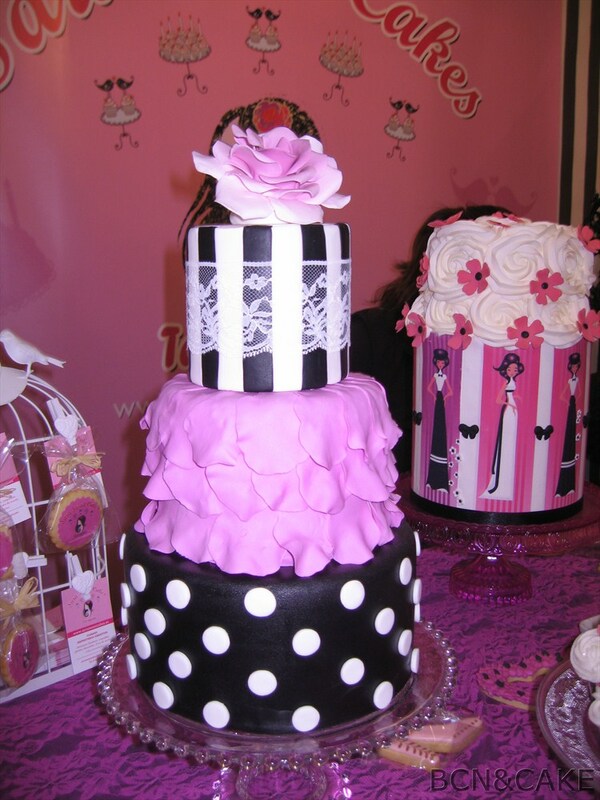 Here are some of the pictures I took from the cakes. All of them were pretty amazing, weren’t they? Absolute master pieces! 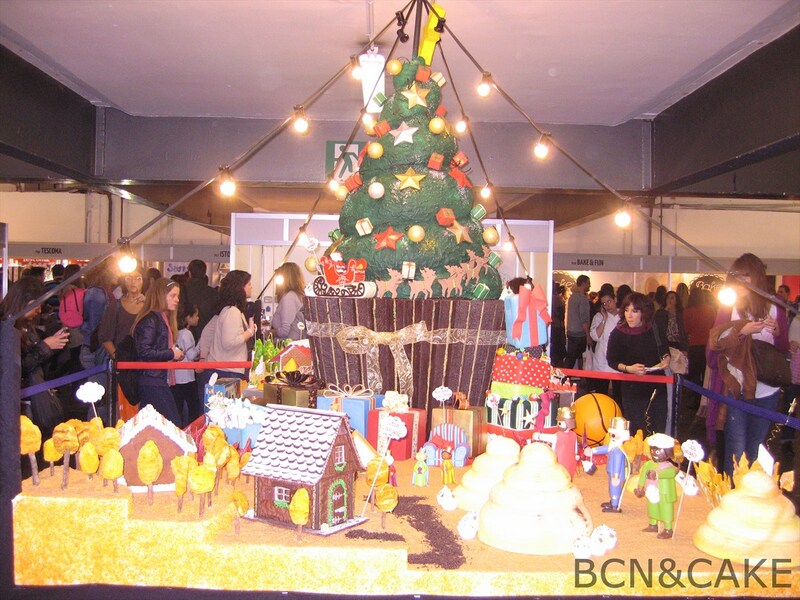 Before leaving the fair, we could also meet Lindy Smith and Marcela Capó, very well-known international cake decorators. The second day of the fair I went back with Ester and my mother, who wanted to have a look around. 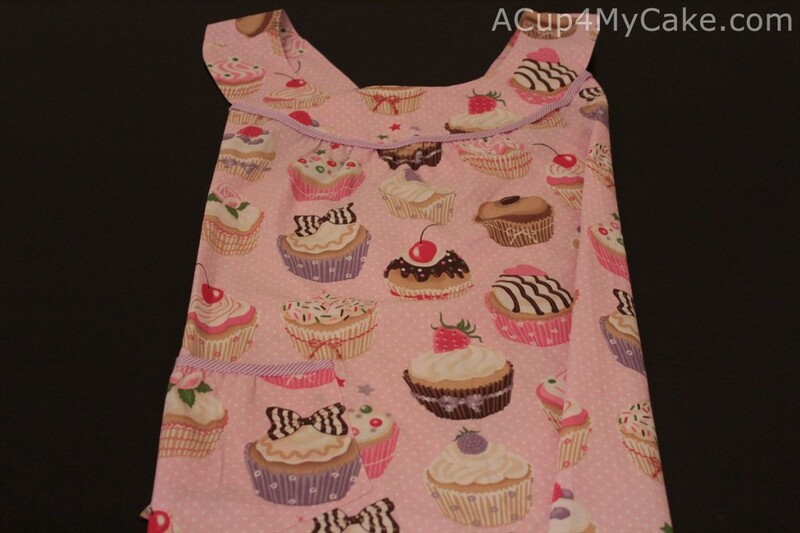 She also bought something for me: a lovely apron!!! Look at this! Isn’t it beautiful? Thanks, mum! I’m really sorry for those who couldn’t enter the fair. I hope next edition will be better organized than this one and everybody can enjoy this fantastic event. 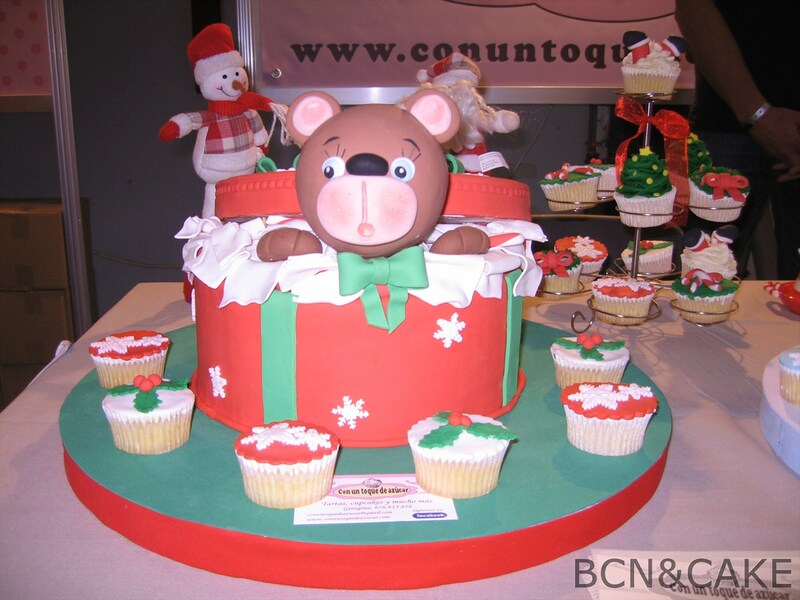 Yesterday I came back to London with my suitcase plenty of decorating tools from Bcn&Cake. Next time I’ll need a bigger one, for sure!! I hope you all had a great weekend too! See you in the next post! 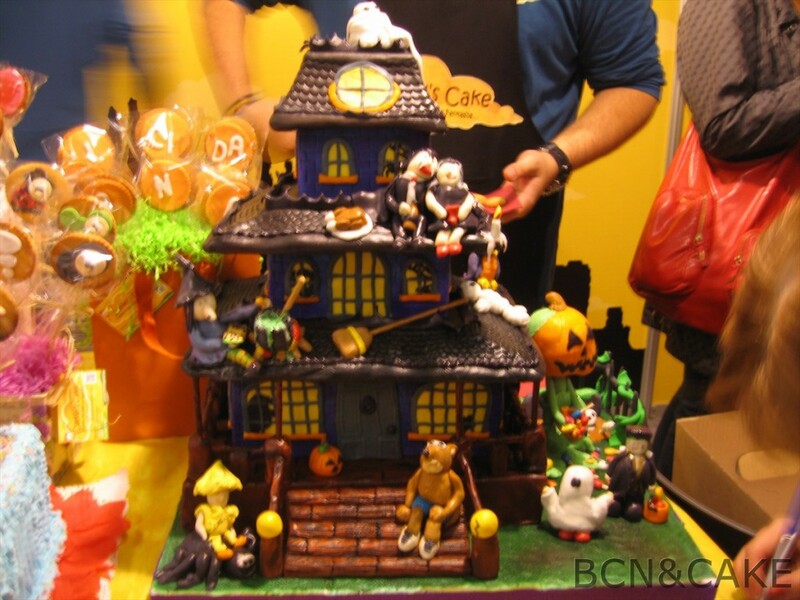 This entry was posted in Bcn&Cake 2012, Uncategorized.